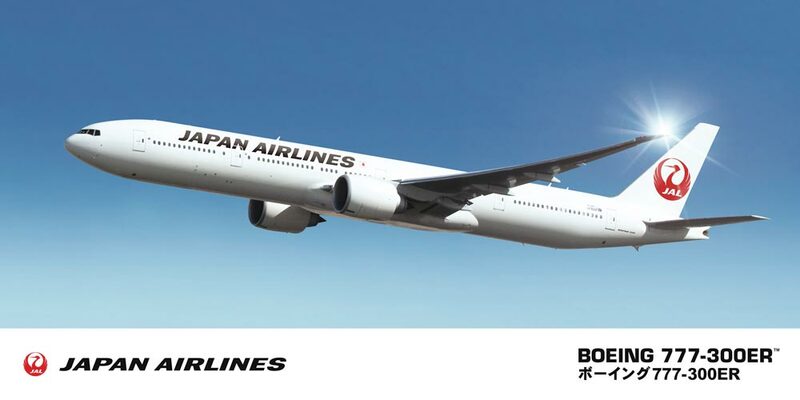 Hasegawa Boeing 777-300ER is coming! Hasegawa has announced two releases of their Boeing 777-300ER kit, both of which should be available shortly. The kit features the extended and raked winglets, and GE90 engines. First announced, and should be here first, the kit HAS-10718 with All Nippon Airways markings. Hot in its jet exhaust should be HAS-10719 with Japan Airlines markings. The wings, with their extended and raked wingtips and GE90 engines are interchangeable with a 777-200 fuselage, allowing an accurate -200F or -200LR to be modelled. Decals are already available by DRAW Decal in particular for the -200F (FedEx, DHL, Thai Cargo). I am accepting pre-orders for both kits, they will be shipped as soon as they are available. This entry was posted in New Kits and tagged 1/200, 777-200F, 777-200LR, 777-300ER, Boeing, Hasegawa. Bookmark the permalink.